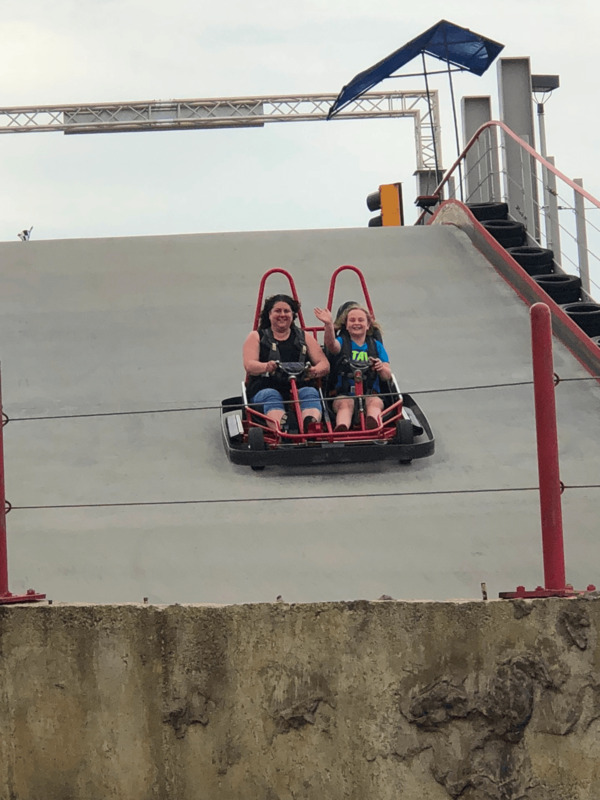 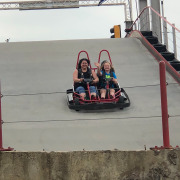 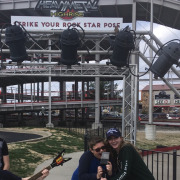 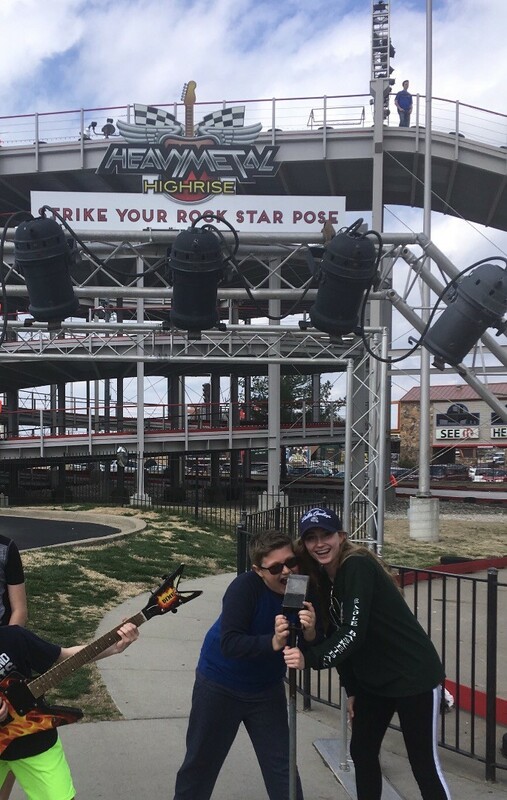 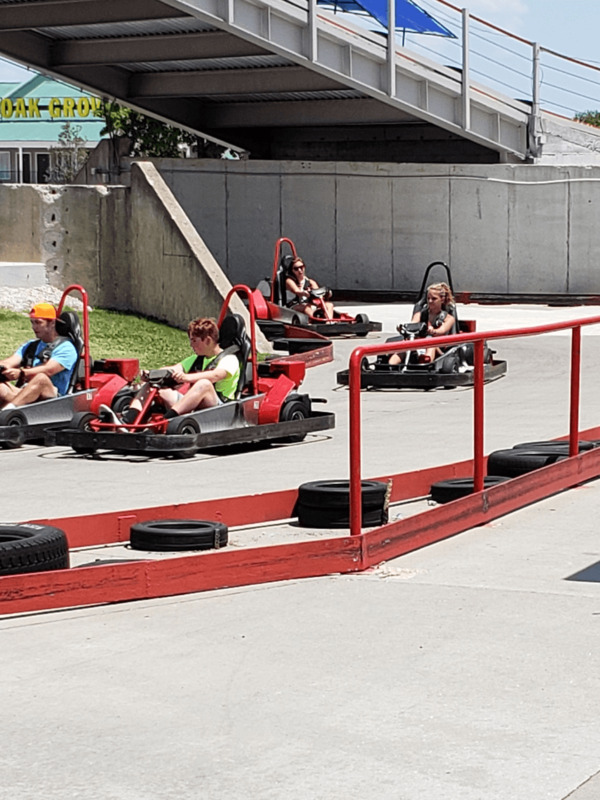 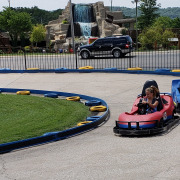 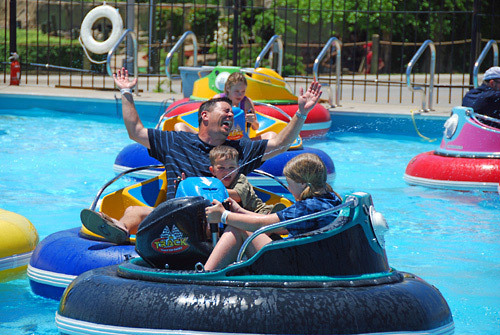 Offering exciting all-day entertainment for guests of any age, The Track Family Fun Parks features a memorable family experience to enjoy while in Branson, Missouri. 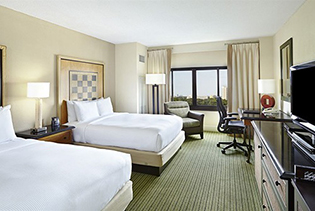 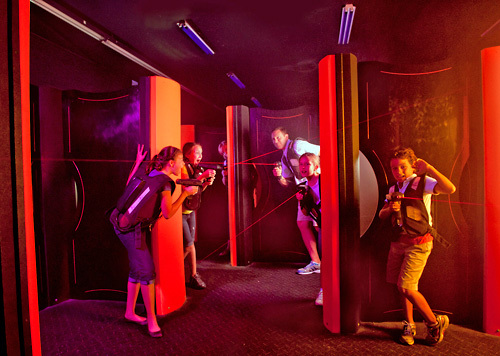 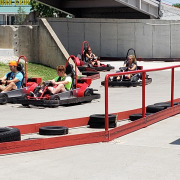 Guests can race through the high-rise or classic go-kart tracks, engage in a laser maze challenge, play a round of mini golf, crash into each other with bumper boats or cars, level up in the arcade, and much more. 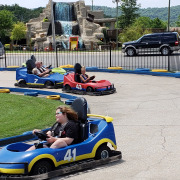 3 different locations in Branson. 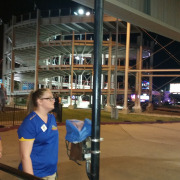 Andy’s Frozen Custard at Track 4. 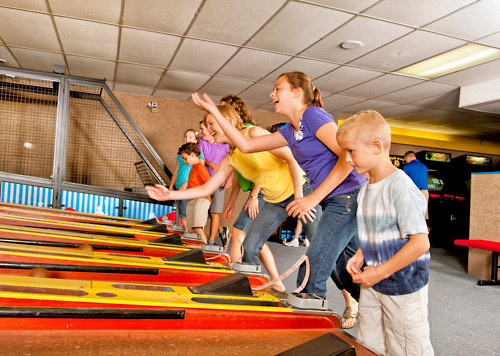 Track 3 across from Andy Williams theatre features a complete Kiddie Area for the little ones. 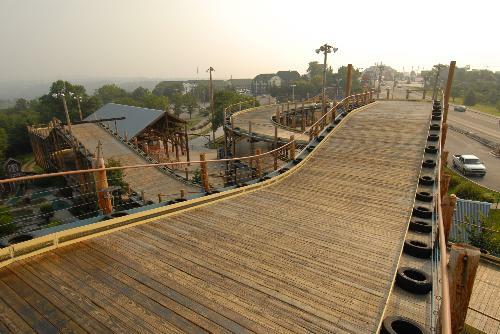 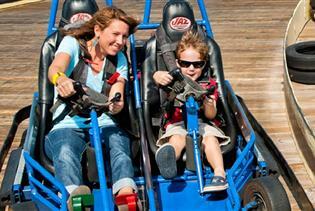 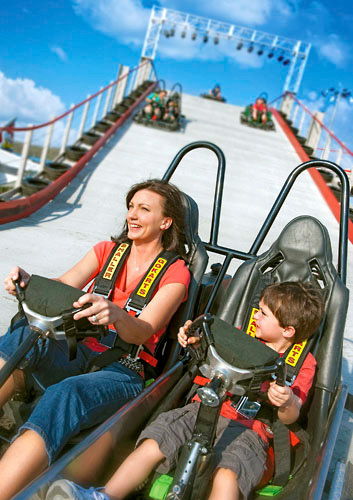 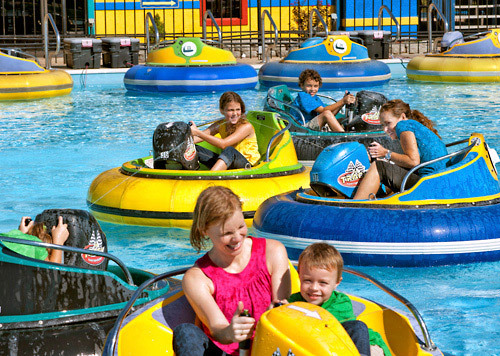 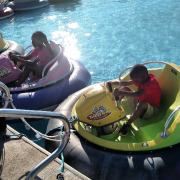 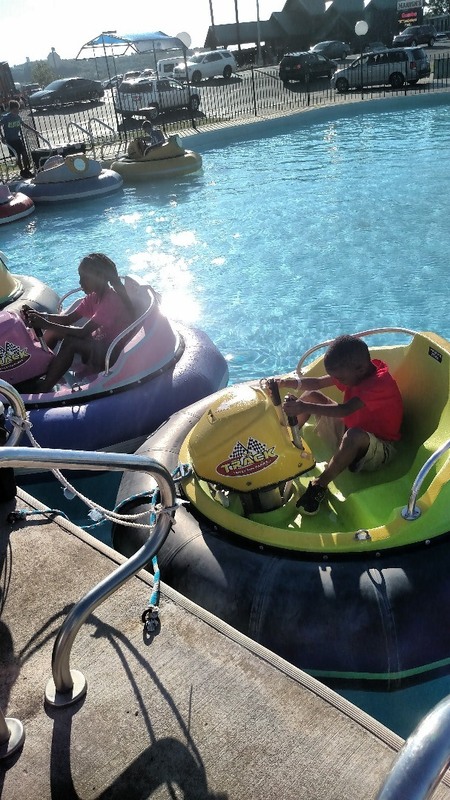 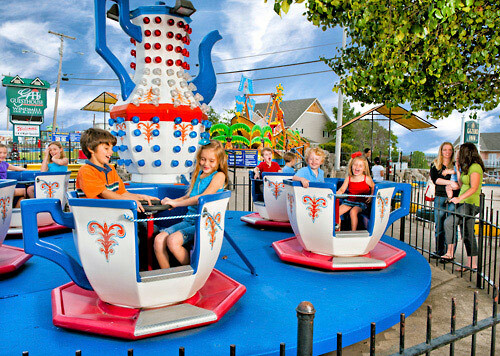 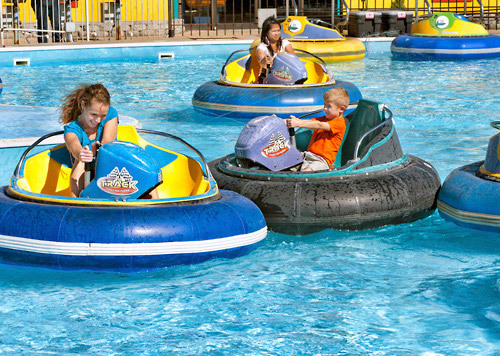 Features rides and attractions such as go-karts, mini-golf, bumper boats and cars, and arcade games. 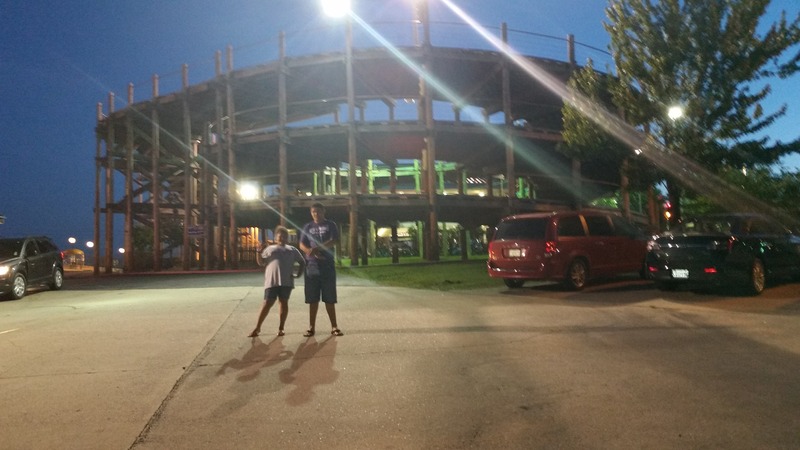 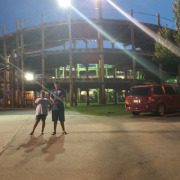 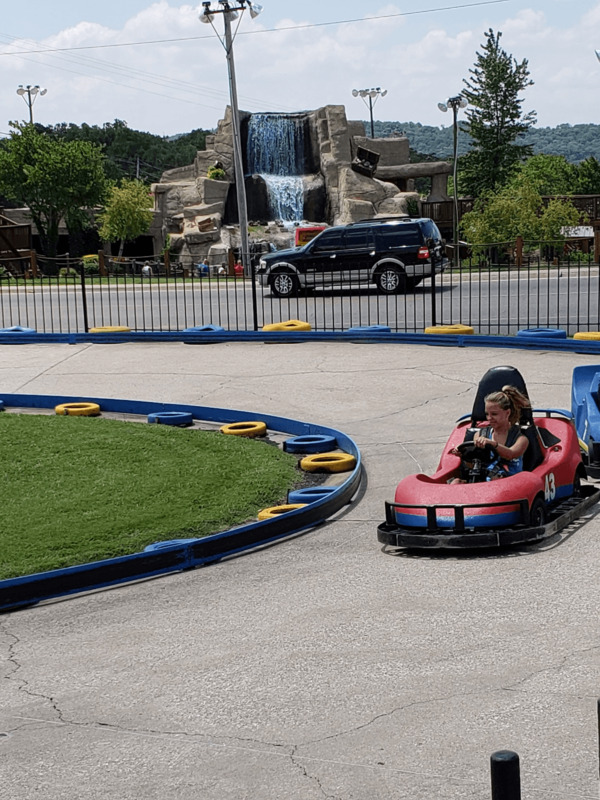 The Track Family Fun Parks is celebrating 30 plus years of offering family entertainment in Branson with no gate admission. 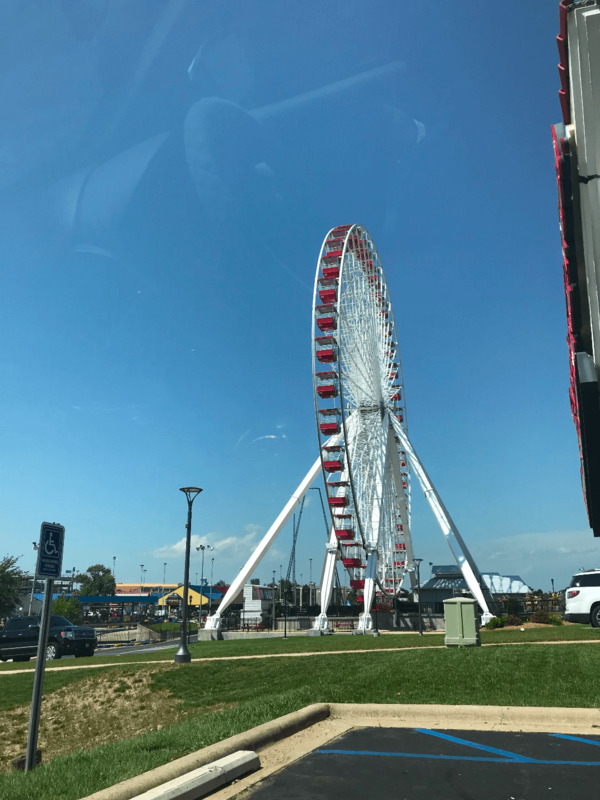 A Story at Every Turn! 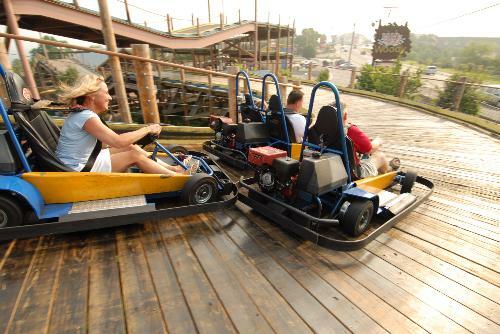 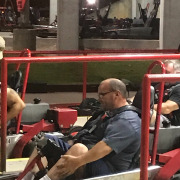 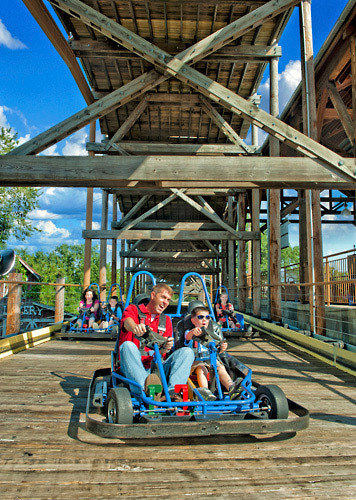 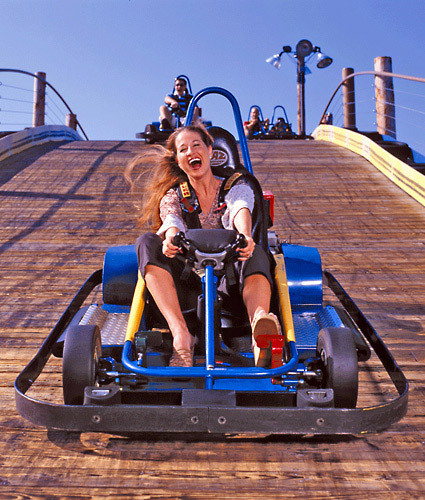 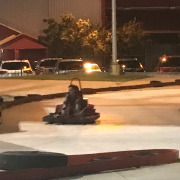 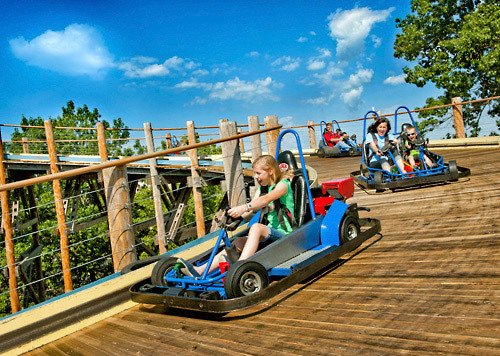 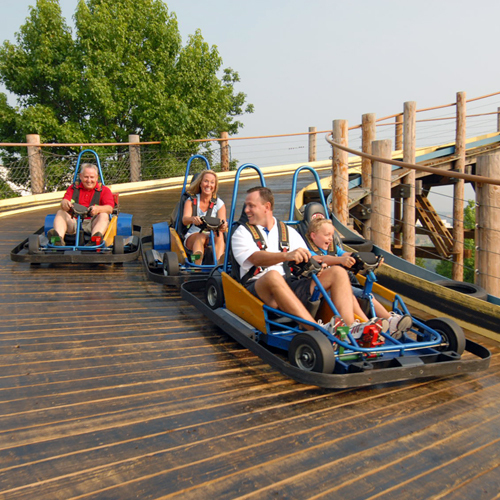 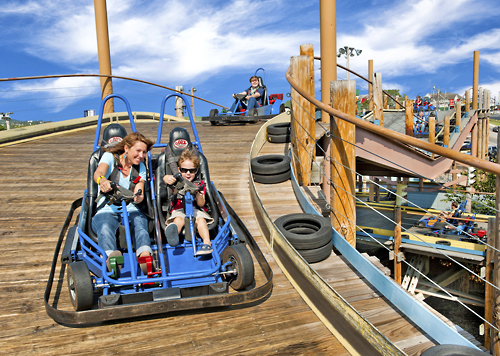 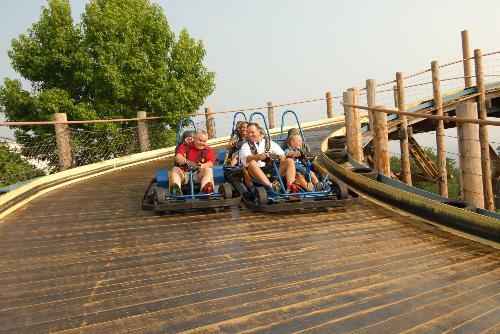 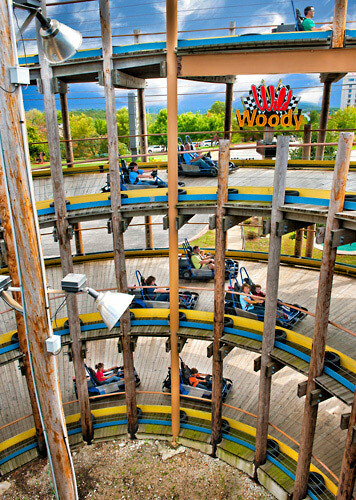 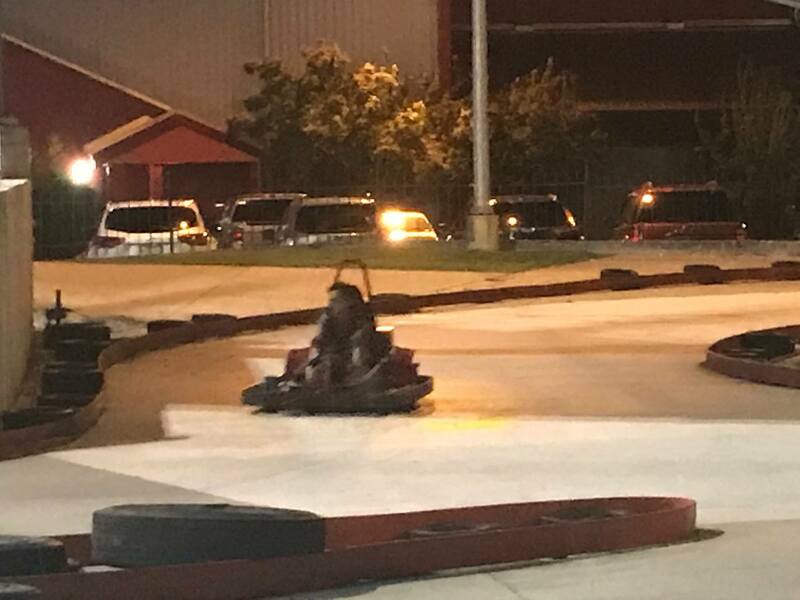 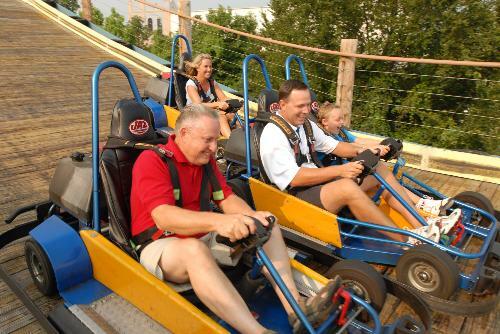 Experience 3 unique high-rise go-kart tracks, including the Heavy Metal High Rise and the 2 wooden tracks, Wild Woody and The LumberJack. 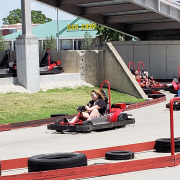 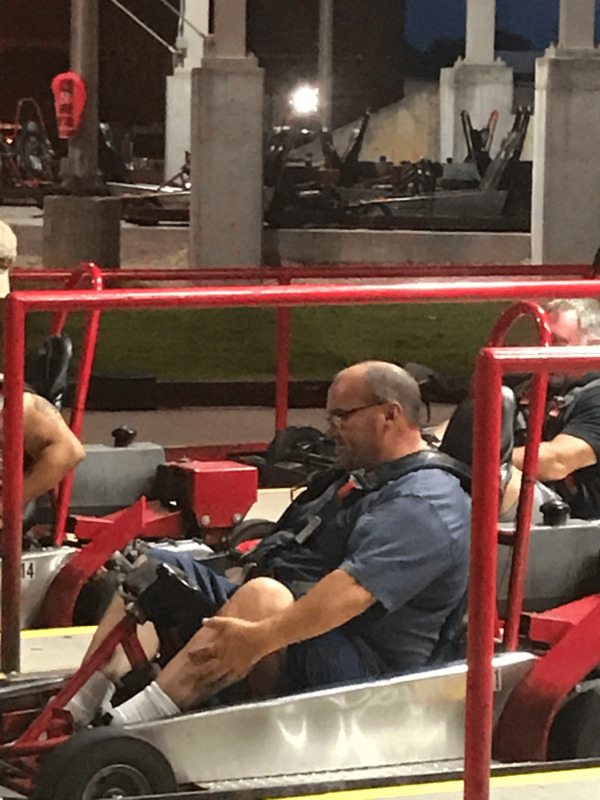 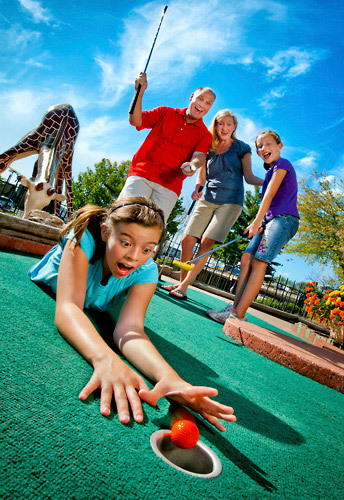 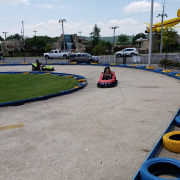 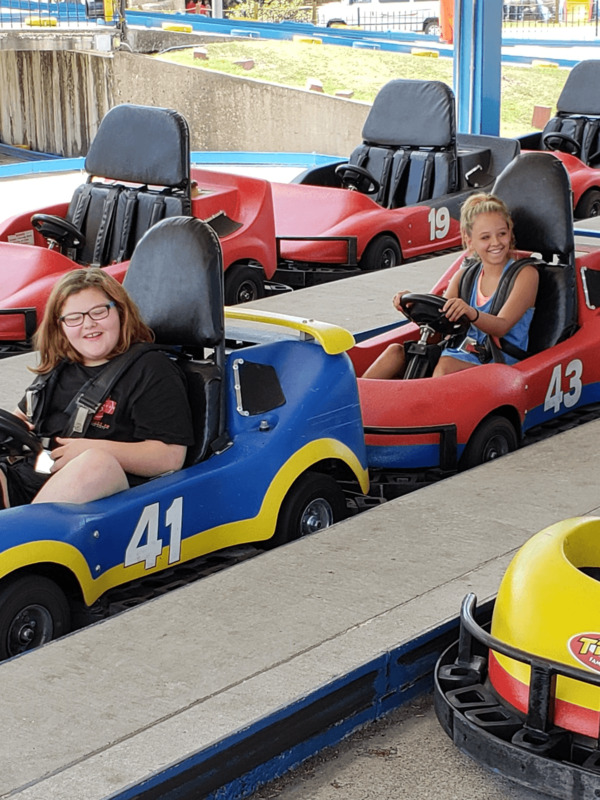 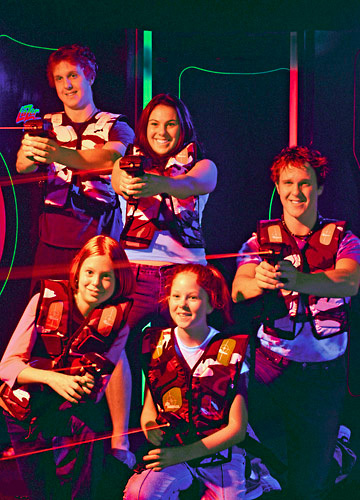 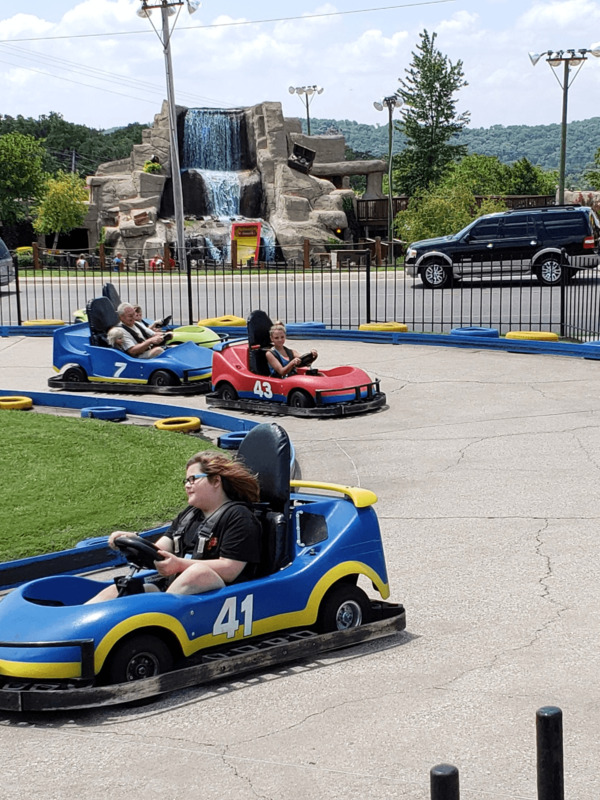 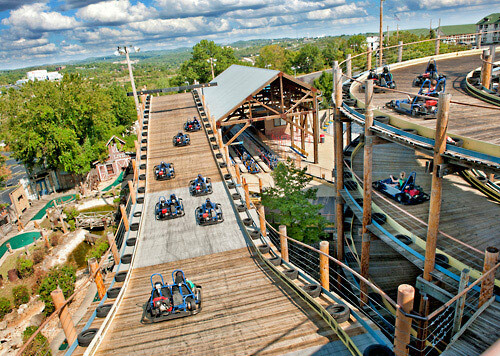 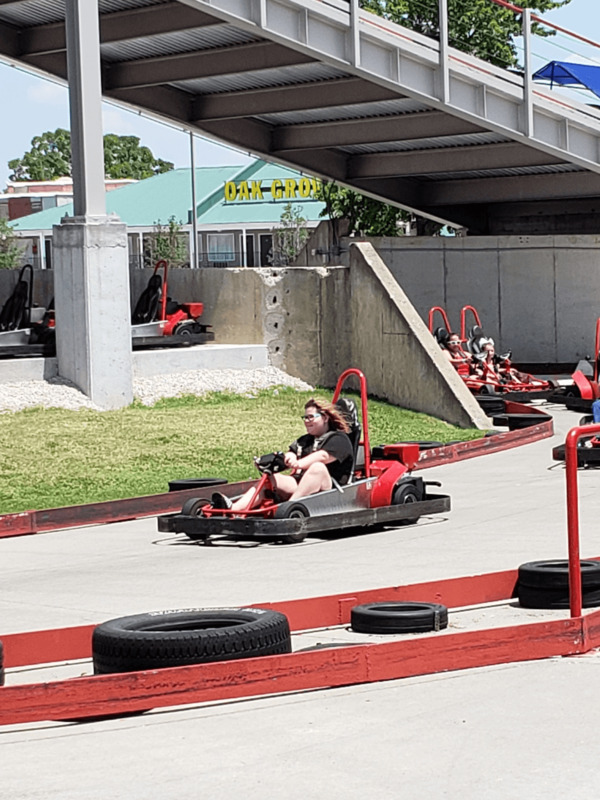 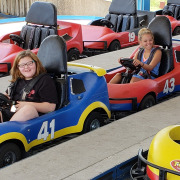 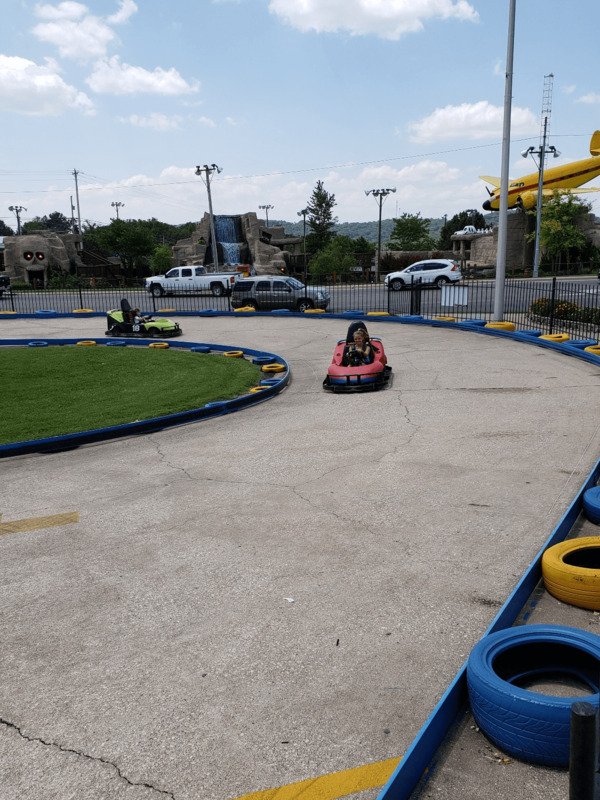 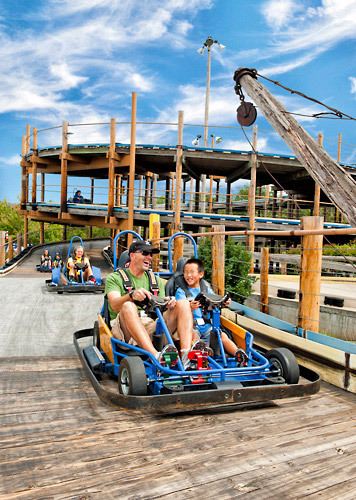 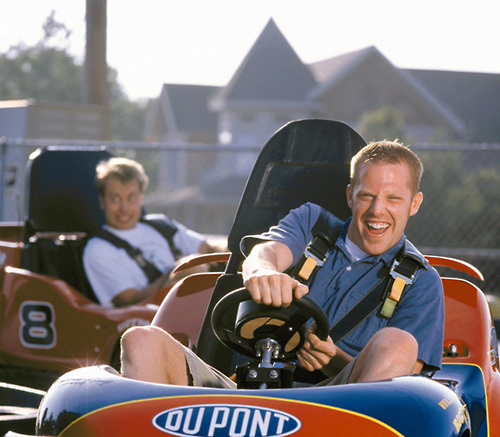 Enjoy classic go-karts for all ages, laser tag, bumper boats/cars, kids’ rides, the 100-foot-tall skycoaster, mini golf, batting cages, Route 76 indoor glow golf, laser maze challenge, arcades, and more at 3 Branson locations. 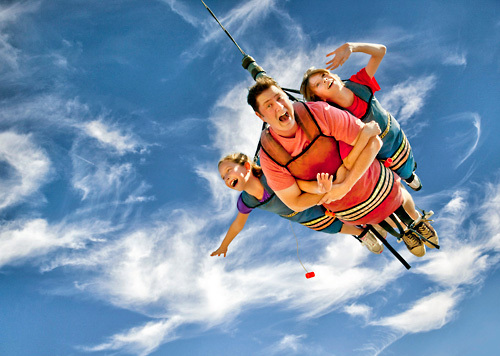 A new kind of thrill in 2019, the Skyscraper. 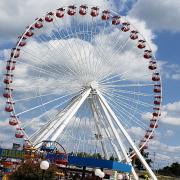 The Skyscraper’s base tower will stand 80 feet tall, and the windmill-style propeller arms will extend to 160 feet tall at their maximum height, with a maximum speed of 60 miles per hour. 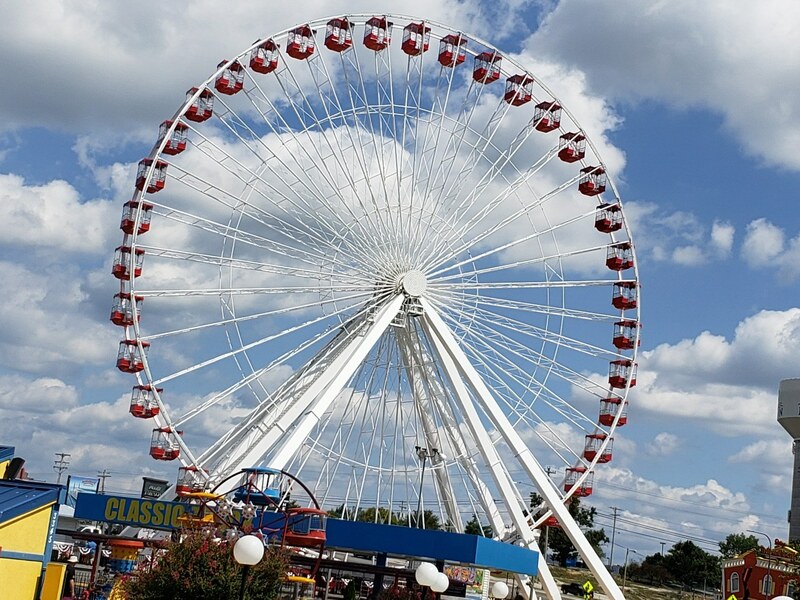 Chicago’s Navy Pier Ferris Wheel is now named The Branson Ferris Wheel. 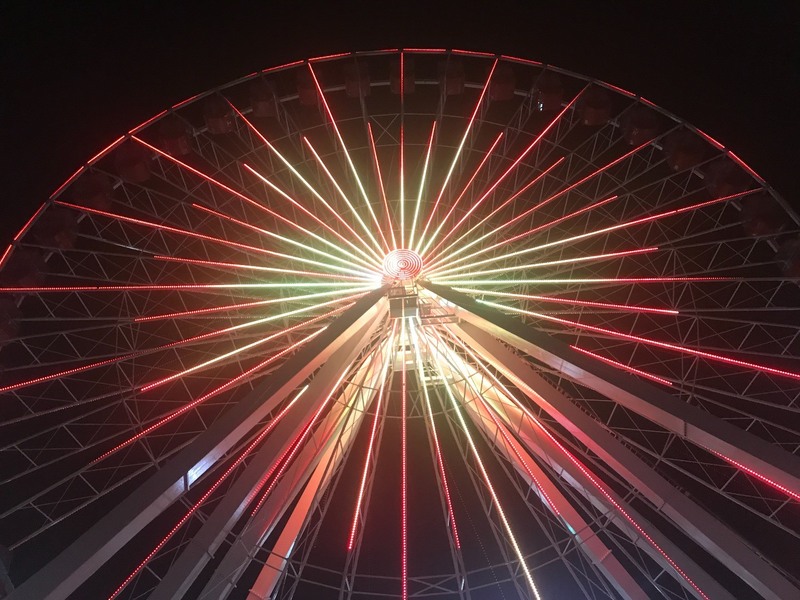 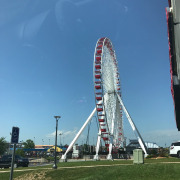 The wheel stands 150 feet high with 40 gondolas & 16,000 NEW LED lights! 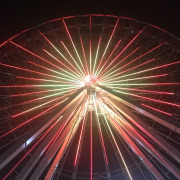 Don’t miss “Electrify”; A Music & Light Spectacular on The Branson Ferris Wheel. 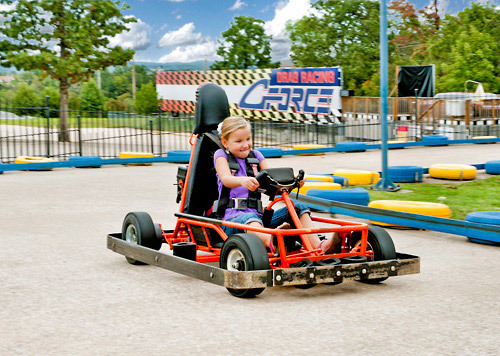 At The Track, you’ll find the fun you’re looking for no matter your age. 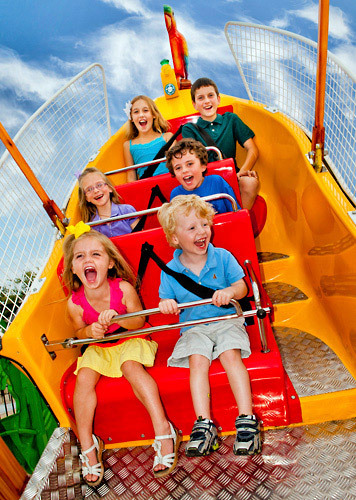 Kids feel like grown-ups, and grown-ups act like kids – the way it should be. 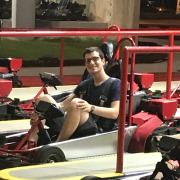 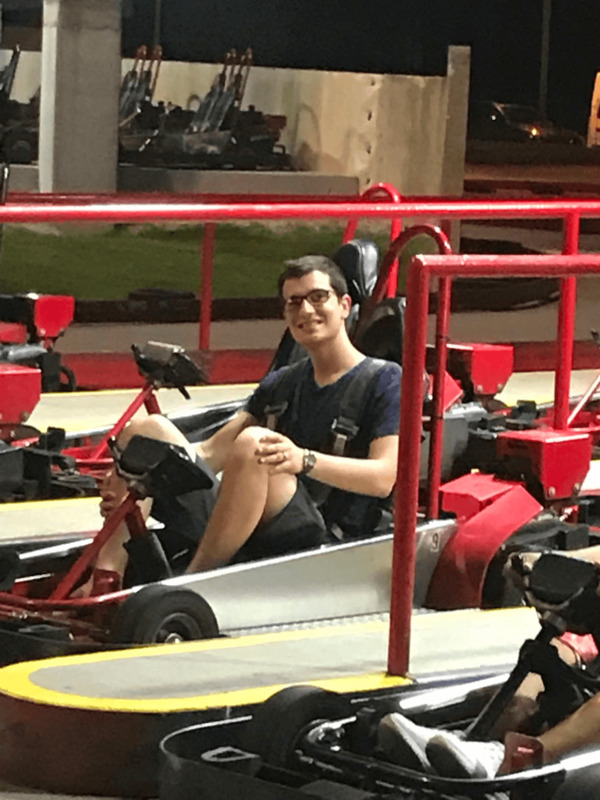 Don’t act your age, just drive! 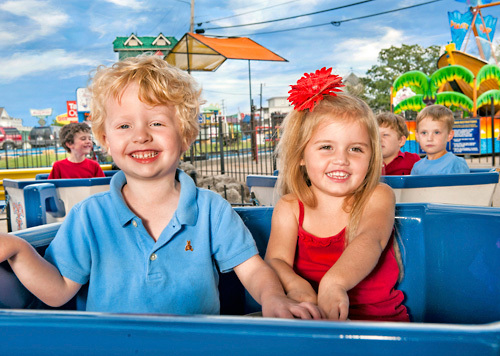 Please confirm operating schedules for each location as schedules for each varies. 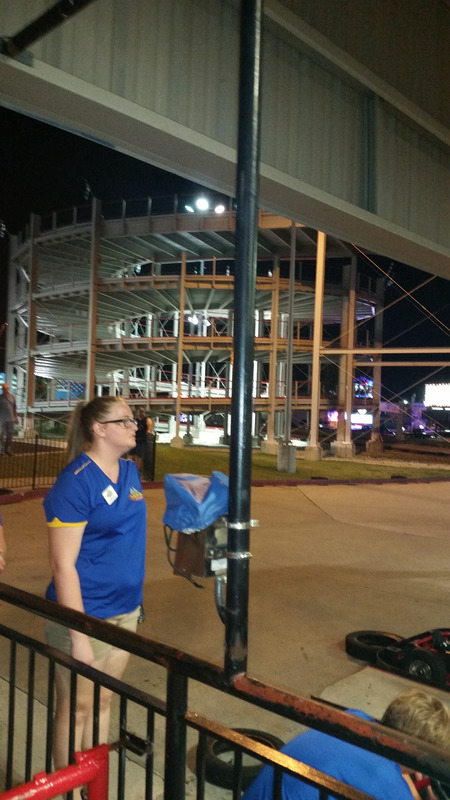 Operating schedule subject to change without notice due to inclement weather and/or crowd levels. 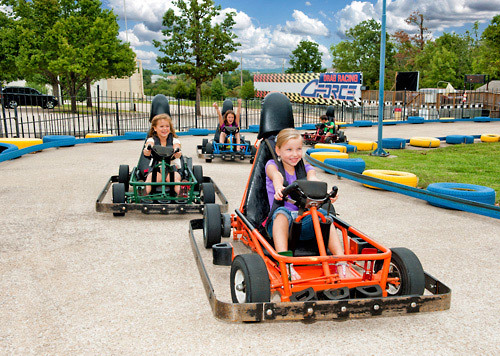 Heavy Metal High Rise - Drivers 58" tall & up, Passengers - 36" to under 58"